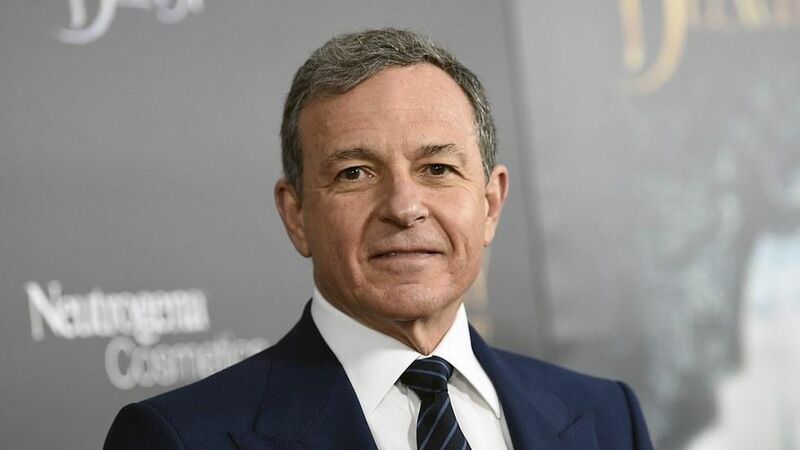 Disney President Bob Iger told staff Monday that hackers have stolen a film and are threatening to release it in pieces if Disney does not make a ransomware payment via bitcoin, according to The Hollywood Reporter. Per the report, Iger told staff he won't give in to their demands. Deadline reports the film is the newest "Pirates of the Caribbean: Dead Men Tell No Tales." Why it matters: This isn't the first time we've seen a hack on Hollywood, (think Sony in 2015), but it demonstrates a growing trend of hackers holding targets for ransomware (digital payments), particularly via bitcoin. The WannaCry cyberattacks that infected over 200,000 machines this past weekend, demanded bitcoin as ransomware payment. USA Today spoke with cybersecurity experts who say hackers prefer bitcoin because "it's anonymous and quick."